After There Will Be Blood and The Master, Paul Thomas Anderson deserved to take a break, didn’t he? He pulled off a similar lark after Boogie Nights and Magnolia when he directed “his version” of an Adam Sandler film with Punch -Drunk Love. Much like the main character Doc Sportello has to dig deeper and deeper for the truth in this hippy noir, viewers have to dig deep to find any of screenwriter Anderson’s trademark themes in Inherent Vice. Maybe there’s something about makeshift dysfunctional families here? Having never read Thomas Pynchon’s source material, I can only assume all the darkly hilarious dope-fuelled and sometimes absurd banter is pealed straight from his novel (especially Joanna Newsom’s most pleasing to the ear voice-over work) as I felt and heard none of Anderson here. This is a true adaptation handled with artistic care. Where one does find the director Anderson is in the visuals, pacing and music. Longtime collaborator Robert Elswit evocatively photographs this Gordita Beach 1970 set rambling comic-mystery with gritty stock, soft blues and hints of sunset orange. He does special wonders with the beautiful actresses in their groovy and revealing period garb and make-up (look at those pores!). Anderson peppers in his always great taste in period music, while Jonny Greenwood provides a score unlike any he’s previously done, sweetly nostalgic and understated, perfectly accentuating the cool mood of the film. In Dave Eggers’ new novel, The Circle, young, impressionable and lonely Mae Holland lands a dream job with a utopian posh social media tech company thanks to nepotism. There she becomes fully immersed in her new work, which turns out to be so much more than just another job, it’s a way of life…and Eggers’ quasi-futuristic look at a corporation-as-religion is both humorous and horrifying. 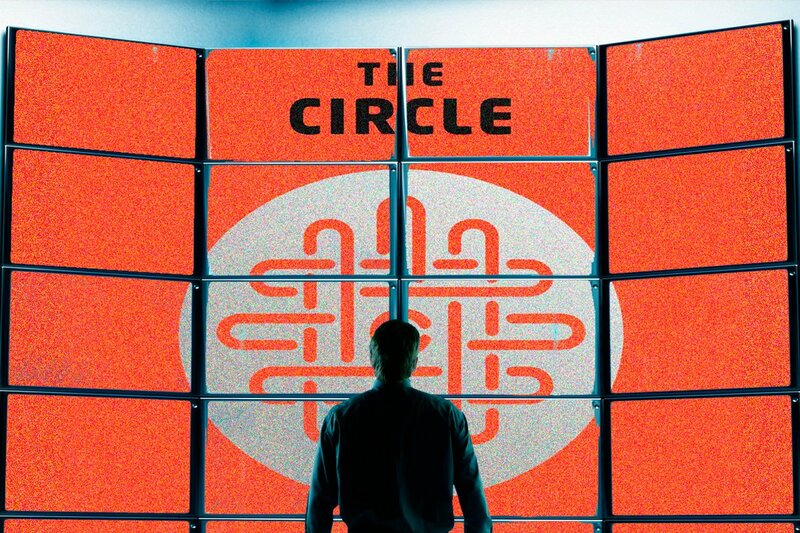 The Circle, like some parasitic mash-up of Google, Amazon, Twitter and Facebook is hell-bent on creating a world of complete transparency where cameras monitor everything, and every thought or notion that pops into someone’s head is shared ad nauseum on its social network. The intentions seem noble – education through access to every piece of information available, surveillance as a way to deter crime, and transparency of governments to create a true global democracy. But The Circle soon becomes a monopoly bending the populace and world governments to its will under the guise of this being the will of the people who champion The Circle’s causes through “Likes” and sharing. It quickly becomes obvious that not everything should be known. Eggers seems to be saying with this cautionary tale that there’s value in mystery and privacy is still a right. Mae, unfortunately, falls head over heels for The Circle, and her connection to the corporation goes from whirlwind romance to abusive relationship. She can’t seem to break herself from this way of life even as she witnesses the destruction of friends and family. Eggers describes moments where Mae gets a certain “high” from posting, pinging, and liking across The Circle, where there’s a feeling of euphoria mixed with exhaustion. Yet in the corner of her mind she sees a tear in the universe opening up that seems poised to swallow her into utter darkness. And that’s what all this interconnectedness is…a black hole where synthetic moments take the place a real emotions and connections. 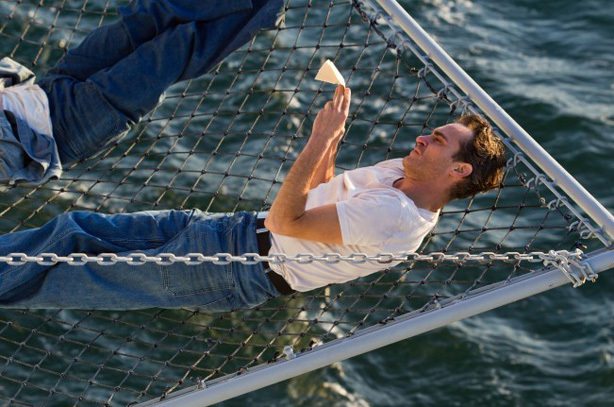 Paul Thomas Anderson’s The Master is an infinitely sad tale of doomed love and repeated miseries. 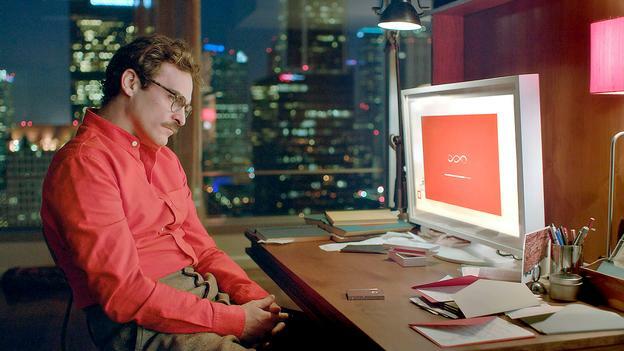 Poor Freddie Quell (a resurrected from the ashes Joaquin Phoenix) – the guy was doomed from the start. From infancy, the people he loved the most were destined to ruin him – his father a drunk and his mother insane. Adrift at sea in war-time, a lovely girl named Doris (Madisen Beaty) starts writing him letters. When he returns home to court her, he realizes she is too young, only sixteen, and uncomfortably dedicated to the idea of their love. Freddie has no choice but to go away. Years pass and his troubles brew, soothed only by his homebrewed hooch and pleasures of the flesh. Finally, he stumbles drunk onto a party boat lit up like a Christmas tree, afloat on a San Franciscan dock and temporarily home to The Cause. There love finds him again, in the form of a charismatic cult leader named Lancaster Dodd (Philip Seymour Hoffman – exceeding even his own increasingly high standards of acting) who introduces himself to a nervous Freddie as “just a man.” But their love, too, is doomed. 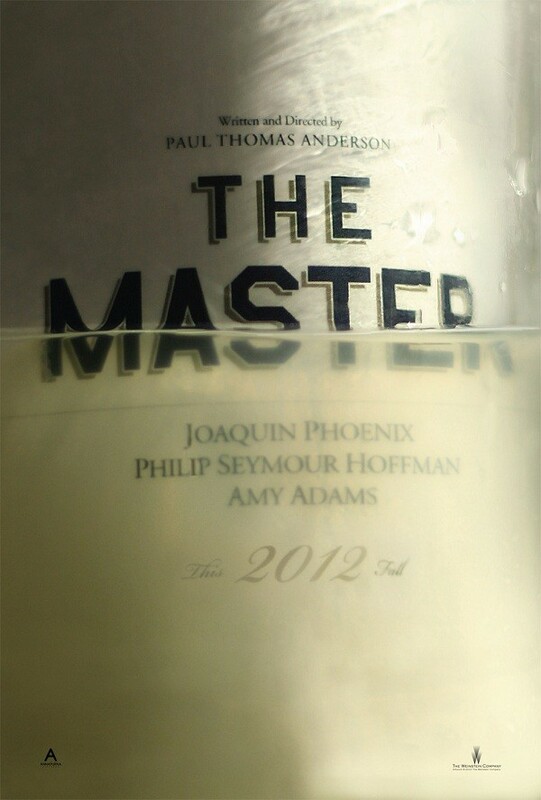 We’re all drowning in mediocrity, the new poster for Paul Thomas Anderson’s The Master seems to be telling us. The announcement of “This Fall – 2012” appears as a wine vintage or wedding announcement. But PTA doesn’t play those “glass half full – glass half empty” games with his audience. His cup always runneth over…be it with oil as in There Will Be Blood or with…well…other fluids…as in Boogie Nights. Sometimes he rains frogs on us like he did in Magnolia.